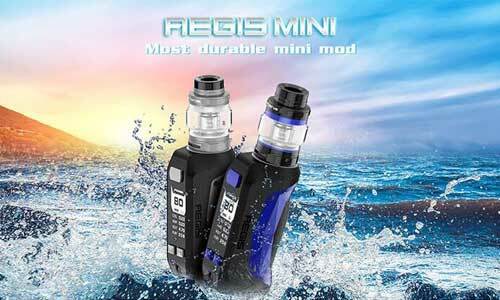 IJOY Avenger Kit is the first AI vaping device with personalized design kits knows your vaping experience perfectly. 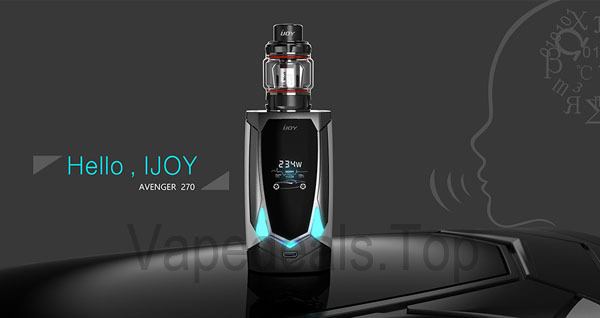 IJOY is changing the concept of what the future of vaping looks like with the new Avenger 270. 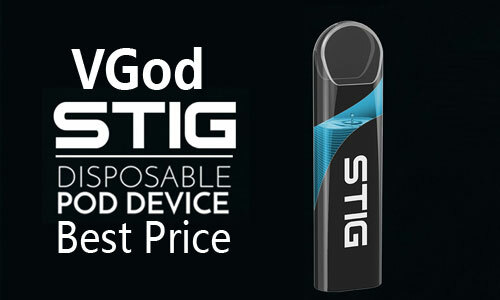 The Avenger Mod uses the latest technological advancement, voice control to bring you the first “AI” Vape Mod! 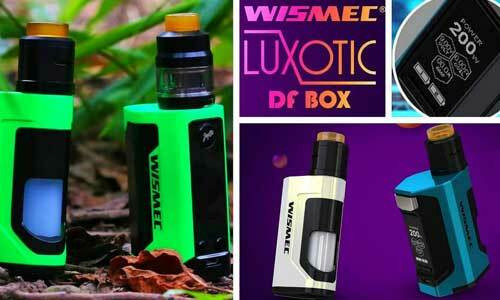 Say Hello to all of you! 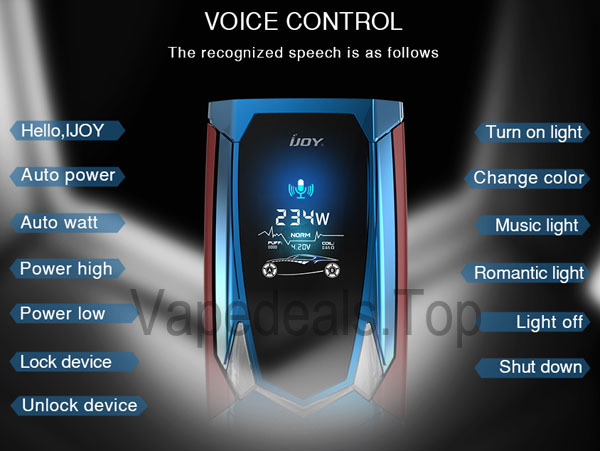 IJOY Avenger 270 234W Kit, the first artificial intelligent vape kits with voice control in the world. 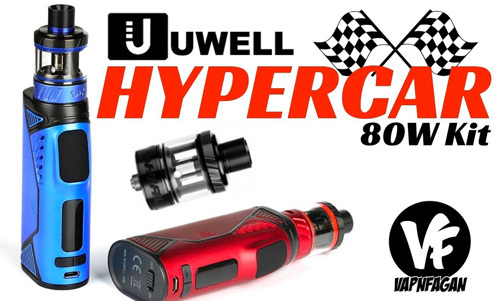 The Avenger 270 is a unique One-Of-A-Kind vape platform designed to free the hands by employing voice control functions that include: wattage up/down, lock device, light color,music color and so on. 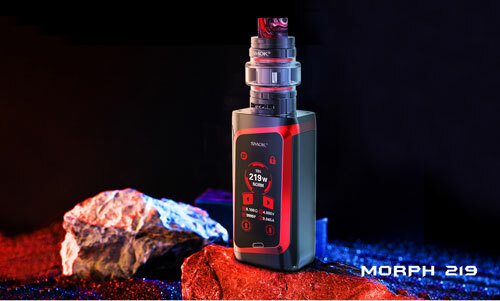 Avenger 270 Mod features a cool and fashion design, which comes with a large side fire button, TCR function and large colorful OLED display screen to show vaping details clearly. 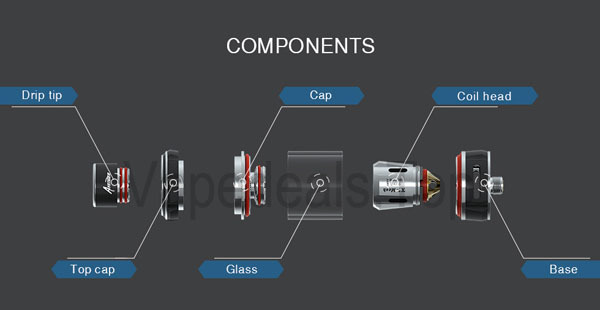 IJOY Avenger Mod supports NI, TI, SS temperature control, customized modes and etc to offer vapers great vaping experience. 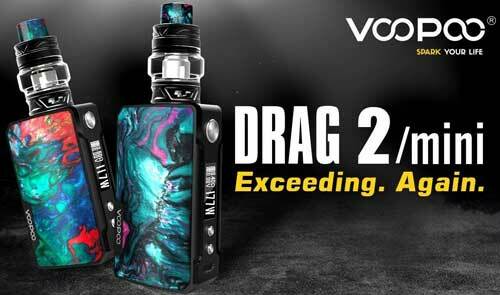 Avenger Box Mod is compatible with dual 20700/18650 (adaptor included) batteries for long lasting endurance and maximum output can be reached to 234W for large vapors. 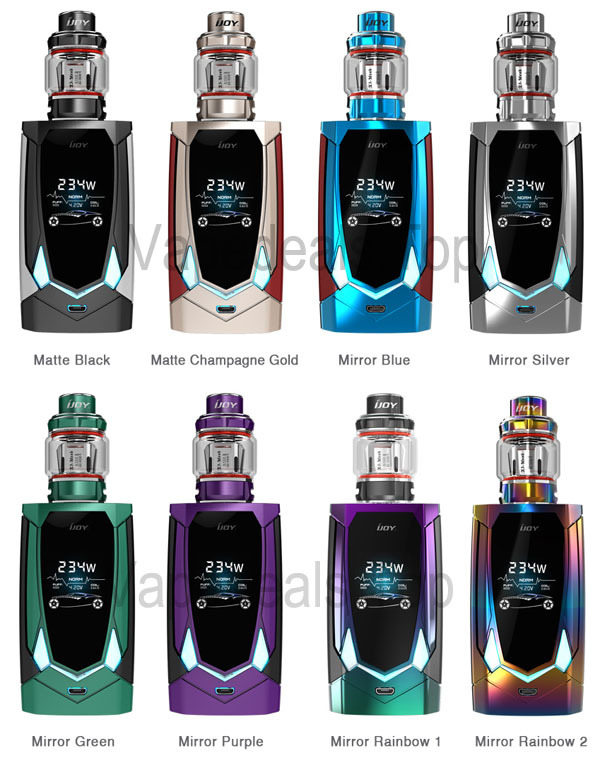 Paired with The Avenger 270 Mod is the new IJOY Avenger Subohm Tank, a high performance cloud chasing tank featuring the IJOY X3 family coil heads and the new innovative premade MESH coils. 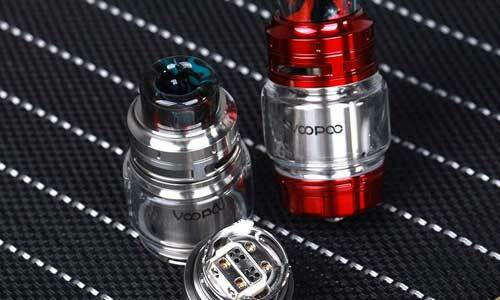 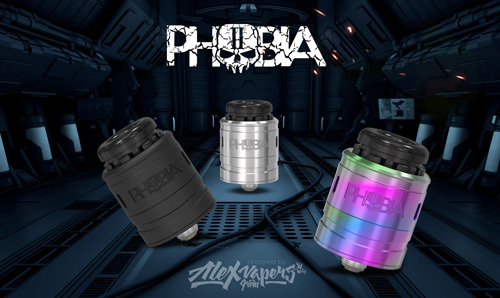 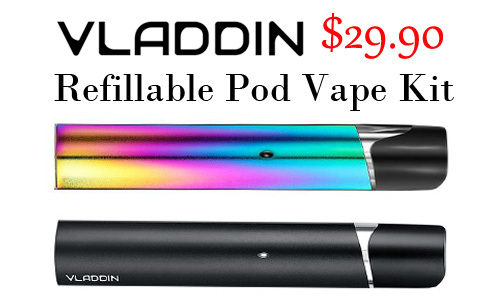 It comes with 3.2ml e juice capacity and can be enlarged to 4.7ml easily by bubble glass tube. 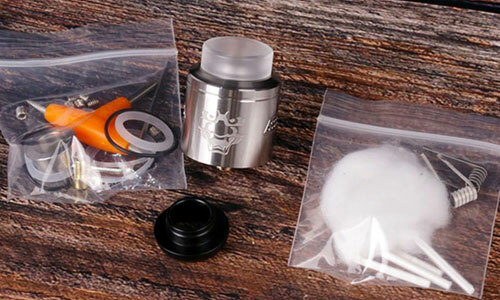 Avenger Tank is designed for large clouds with large air delivery, while flavor are similar to RDA. 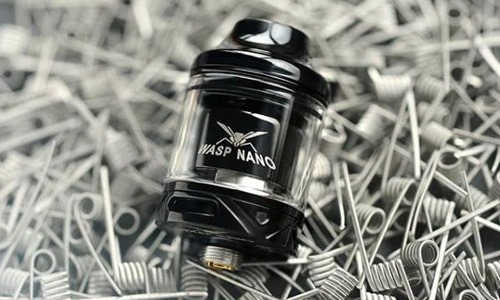 IJOY Avenger adopts X3-Mesh coils for soft flavors. 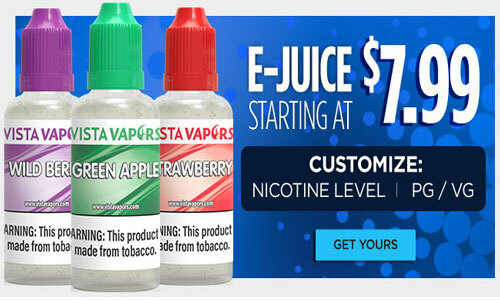 IJOY Avenger Kit is a personalized design and intelligent kits knows your vaping experience perfectly. 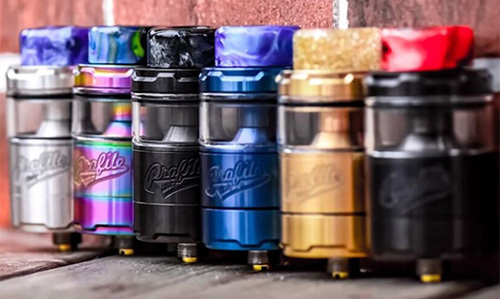 There are many colors for option.